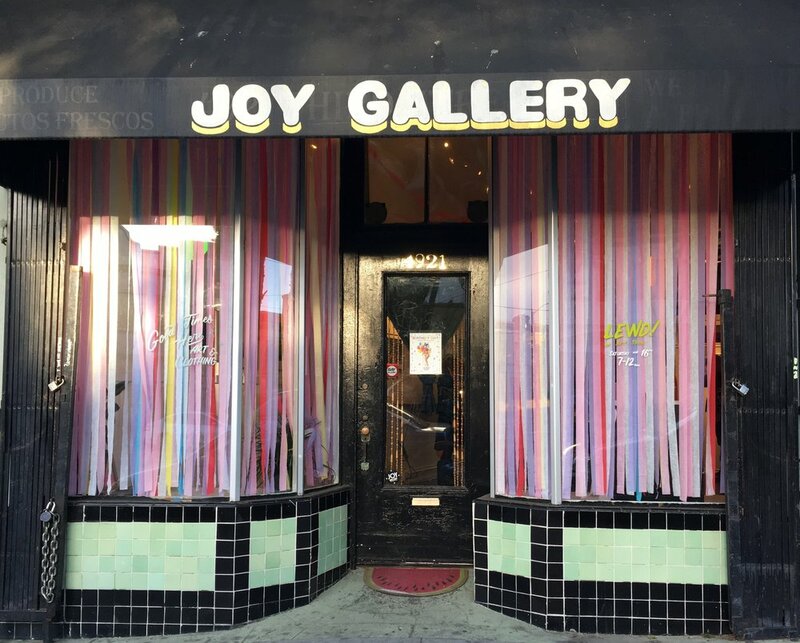 JOY Gallery is a bootstraps art gallery & experimental space. It's located in the heart of San Francisco's Bayview-Hunters Point. You will find things here such as but not limited to: art shows; movies; Sunday garden juke joints, & a Saturday clothing pop-up called JOY Shop . JOY is owned & operated by Heather Rosner. Sometimes Allen Schlung helps out too.